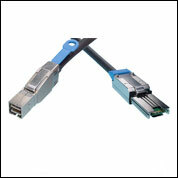 Bestnet A patch cable or patch cord or patch lead is an electrical or optical cable used to connect ("patch-in") one electronic or optical device to another for signal routing. 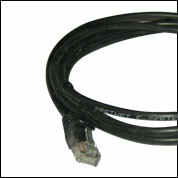 Devices of different types (e.g., a switch connected to a computer, or a switch to a router) are connected with patch cords. 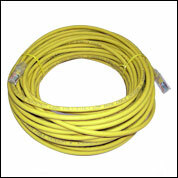 Patch cords are usually produced in many different colors so as to be easily distinguishable, and are relatively short, perhaps no longer than two metres. 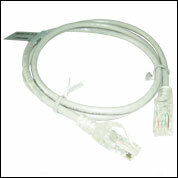 Types of patch cords include microphone cables, headphone extension cables, XLR connector, Tiny Telephone (TT) connector, RCA connector and ¼" TRS phone connector cables (as well as modular Ethernet cables), and thicker, hose-like cords (snake cable) used to carry video or amplified signals. 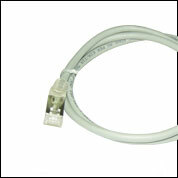 However, patch cords typically refer only to short cords used with patch panels. 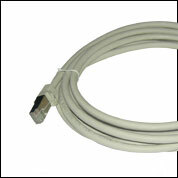 Patch cord cable differs from standard structured cabling cable in that patch cable is stranded for flexibility, whereas standard cable is solid copper. 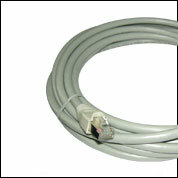 Because the patch cord is stranded copper construction the attenuation (signal loss) is higher on patch cords than solid cable so short lengths should be adhered to. 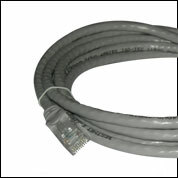 Patch cords can be as short as 3 inches (c. 8 cm), to connect stacked components or route signals through a patch bay, or as long as twenty feet (c. 6 m) or more in length for snake cables. As length increases, the cables are usually thicker and/or made with more shielding, to prevent signal loss (attenuation) and the introduction of unwanted radio frequencies and hum (electromagnetic interference). 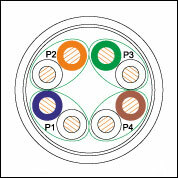 Patch cords are often made of coaxial cables, with the signal carried through a shielded core, and the electrical ground or earthed return connection carried through a wire mesh surrounding the core. 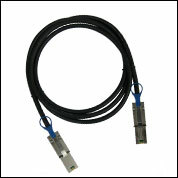 Each end of the cable is attached to a connector so that the cord may be plugged in. 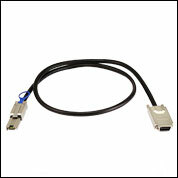 Connector types may vary widely, particularly with adapting cables.